Consumer champions Which? claim that many airlines are adding up to 30 minutes to estimated journey times in an effort to give the impression that the number of delays are being reduced. It’s also no coincidence that if you reduce the amount of delays, you also reduce the amount of compensation you potentially have to pay to passengers. Many plane journeys are taking longer than they did a decade ago, despite the improvements in technology. That can’t be right, can it? Well. 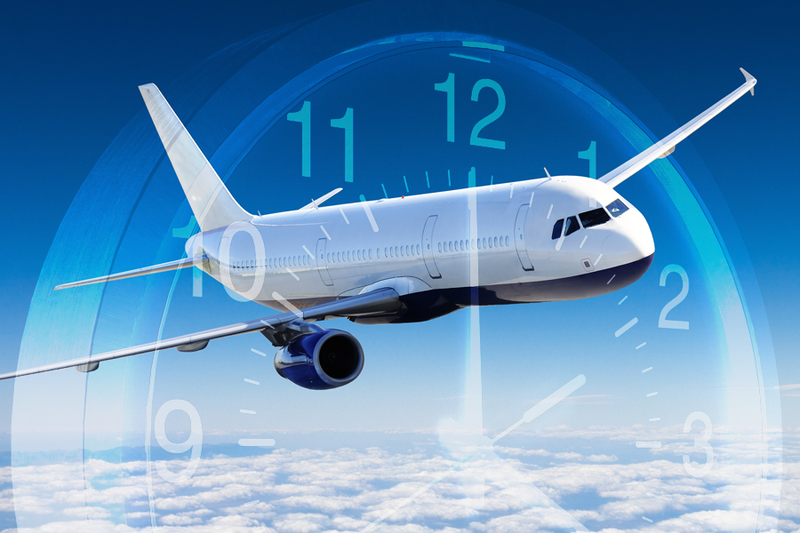 It’s a fact and the reason behind it is that airlines are adding an additional 30 minutes to flight times in an effort to reduce the likelihood that they arrive ‘late’ at their destination and therefore would need to pay compensation to passengers. 87% of British Airways flights analysed found to be slower. As this practice of adding additional minutes to predicted journey times hasn’t gone unnoticed, its seems likely that its only likely to come across to members of the public as a cynical attempt by the airlines to artificially Improve average arrival times and avoid at least a portion of the compensation payments that they have had to pay previously. Despite this fact, figures for punctuality amongst airlines flying into and out of the UK show a noticeable slump in recent years. European Union rules stipulate that passengers can claim up to €600 (£540) if their flight is delayed by more than three hours; however, airlines do not have to compensate travellers for circumstances outside their control, such as bad weather.